Google is looking for someone to run a new gaming division, an official job posting has revealed. The posting on Google's website details a position as Project Manager for a new venture to be called Games at Google and offers "a rare opportunity to grow a brand-new business." 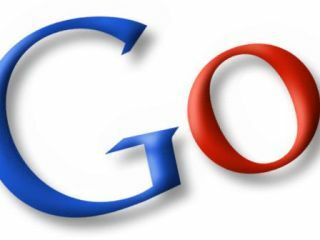 A social gaming venture from Google has been long in the offing, and this is the first official confirmation. It remain unclear whether Games at Google will be an Android-based platform, a future part of the Chrome OS or something universal for all web users. The broad job posting requires someone to lead the new venture from designing the user experience, working on partnerships with developers and working with the gaming community. It reads: "We are looking for a strategic, technical and game-loving Product Manager to drive Google's gaming strategy. "You will design strategies for game distribution and discovery, player identity, game mechanics, and more. "In addition to designing a great user experience and building out key partnerships, you will be significantly influencing Google's social platform as you work directly with a critical set of early adopters, game developers. "Interesting and impactful decisions involving social gaming, privacy, virality, business, and technical APIs await you and the strong, passionate team of gamers you will work with." We'll be keeping our snouts close to the turf on this one.